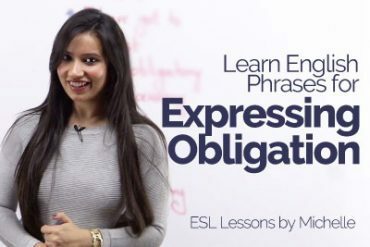 In this English speaking lesson you will learn how to describe being busy.We all live a very busy life these days, no time for fun , no time for family. In English how do we express that we are very busy? In this lesson you will learn to use different ways of telling someone that you are extremely busy. Firstly let’s learn how to use the word busy in English. Example – I was busy cleaning. Example – I was busy doing the chores. 2) When you talk about being busy in the present – I am busy followed by the verb in the ing form. Example – I am busy working. Example – I am busy doing the chores. If you are busy as a beaver it means you are very busy indeed. Example – I am busy as a beaver these days, trying to finish my paintings before the exhibition dates. It means that you have a lot of work to do. Example – I am sorry I can’t really help you out with your work this week as I already have a lot on my plate. 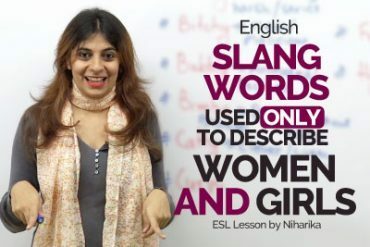 This is a slang term used for being overloaded with work. Example – I will have to skip this trip as i am slammed with a lot of work. a shorter and slang term for the word busy. Example – Hey girl look like you really biz these days. Example – I was so snowed under with work today that I didn’t even have time for lunch. This is a slang term used for describing yourself as being overworked. Example – I can’t really take this new project, I am swamped with too much of work. Previous Previous post: Telephone Etiquette for better business calls. Next Next post: How to pronounce the letter ‘u’ correctly in English? 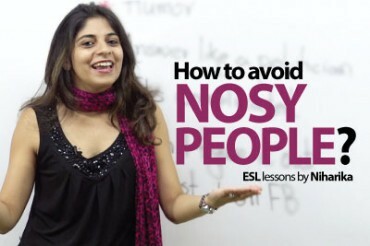 How to avoid Nosy People?